I often get asked to give advice on weight loss so I have created the following list below for you to try and incorporate into your routine! These are my personal favorite tips and tricks that work really well for me! Fiber speeds up the metabolism and binds well with fat. So if you are eating a high fiber cracker with scrambled eggs and avocado, the fiber of the cracker will bind with the fat of the avocado and usher it out of the body. 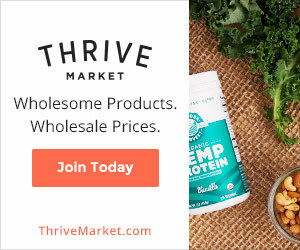 Fiber promotes healthy bowel movements and gets rid of toxins. 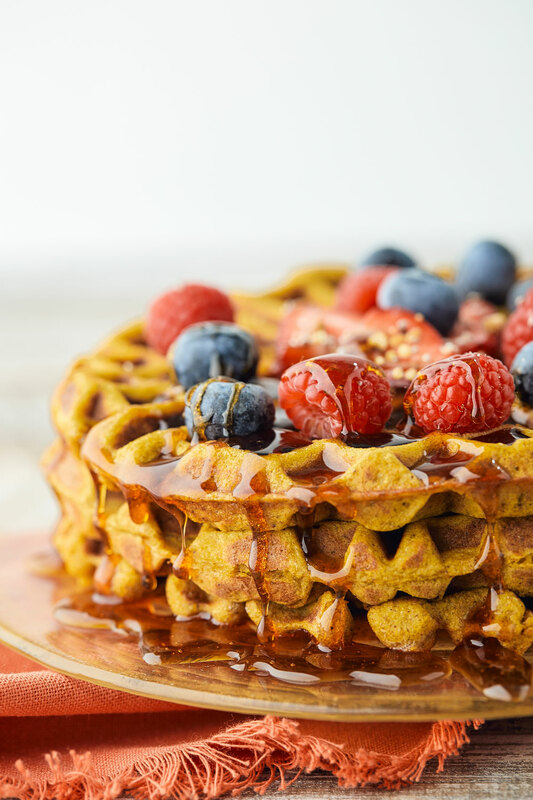 Start your day with these gluten-free, high-fiber waffles. Workout first thing in the morning on an empty stomach. People often think they need to grab a banana as they walk to the gym but by the time you finish your workout you will only burn off the banana. If your goal is to lose weight, then save breakfast for after your gym session. Exercising on an empty stomach burns stored body fat and speeds the metabolism. Eating after a workout will jump-start the metabolism and speed it up for the entire day. Eat a balanced meal that includes a combination of fiber and protein which will keep you satiated until lunch. 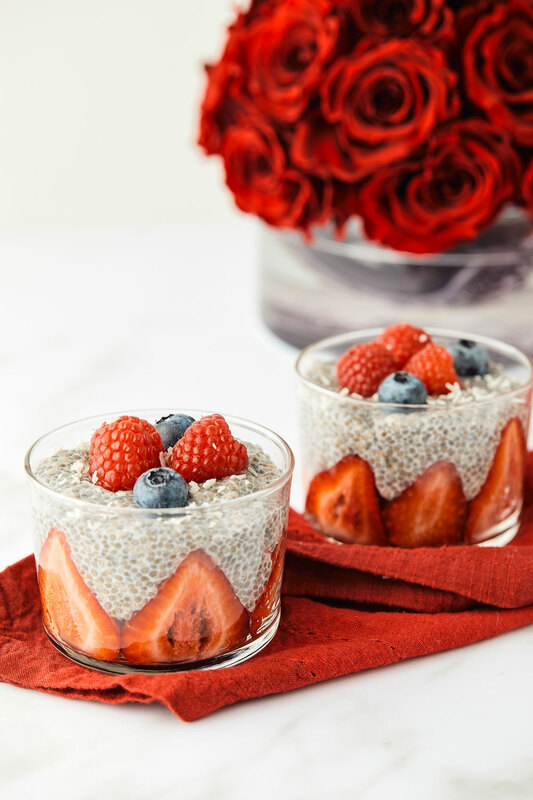 A great breakfast option is overnight chia seed pudding or scrambled eggs! 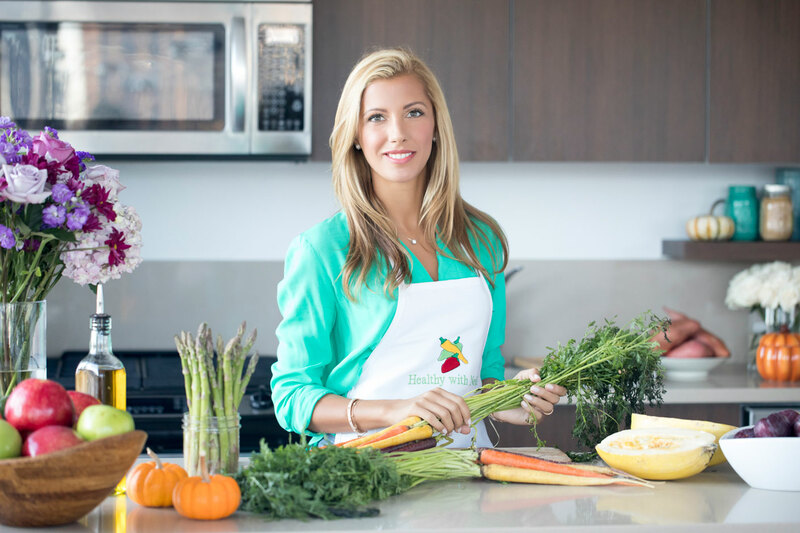 Stick to healthy carbs such as Greek yogurt, and berries for breakfast or sweet potato and quinoa for lunch. In the evening go for lean proteins and grilled veggies. The chances of you burning off carbs at night are slim to none. Most people don’t do much movement after dinner, so excess carbs can be stored as fat. One of my go-to evening meals is zucchini noodles topped with bolognese or if I am out at a sushi restaurant, I ask for my rolls to be wrapped in cucumber, no rice! 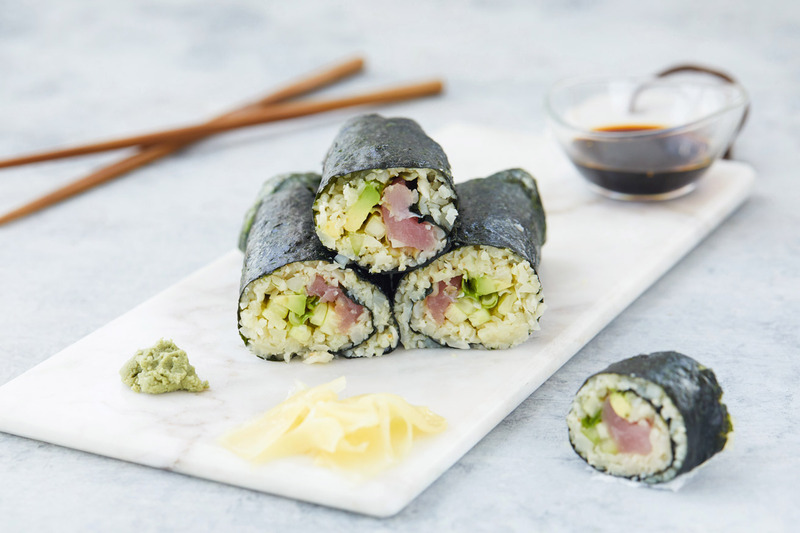 If you are a sushi fan, try making my cauliflower rice sushi at home and surprise your guests! Running for miles and miles won’t do you any good. Yes, cardio is extremely beneficial for heart health but in moderation. Over running may result in knee problems, and potentially muscle loss can happen. It also increases hunger and gives the feeling of entitlement that you can eat more since you ran six miles. Instead of being stuck on the elliptical for an hour, do 20 minutes of HIIT cardio on the treadmill. Sprint for 30-40 seconds and rest for a minute. Studies show that short bursts of sprints can significantly increase metabolism and prevent weight gain. Sprints burn stored body fat and help to build and define muscle. If you follow me on Instagram, you can view some of my personal HIIT workouts under the FITNESS HIGHLIGHT.